We’ve been busy ... and need your boat!! 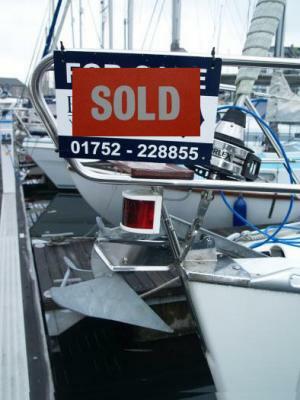 The Barbican Yacht Agency has been successfully offering its customers a thorough and professional brokerage service for over 30 years. 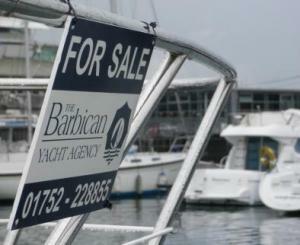 We now require more sail and power boats for our rapidly expanding list of discerning clients. If you would like to list your boat with The Barbican Yacht Agency, please fill in the form below and we will contact you shortly.